If you're not getting enough sales, the first place you can usually look to is your ecommerce website design. If you are 100% sure your home, product and category pages are designed for conversions - the next place to turn is marketing. Influencer marketing is becoming a huge force in driving ecommerce sales. How can you gain the attention of influencers and harness the power of word of mouth recommendation for your brand? Careful attention to who is talking about you already and who is active in your vertical can reveal plenty of good places to start. What is an Influencer – and What can they do for You? Influencer exists whether you interact with them or not; by seizing control of the influence process and ensuring these active social media users are firmly in your corner, you can make the most of their extended reach and considerable influence on your prospects. Influencers do more than grab attention, they get results; a handful of influences who really connect with prospects is better than a thousand people who simple share your brand on social media. The right influencer will be able to put your brand or product in front of the right prospect at the right time and who is trusted enough by his followers for his recommendation to truly make a difference. Your ideal influencers are already out there, and could already be talking about your brand. If you have passionate, engaged and connected followers, you may be able to spot an influencer or two in their ranks. Every brand needs social media advocates to boost exposure and awareness. These brand advocates do more than just buy your product, they use it and share their experiences and results with others – often online via social media. A simple search of your brand or product name on social media can reveal which people are talking about you and who is listening. You should monitor your Twitter, Facebook, Instagram and other accounts regularly anyway, but searching these and other sites with an eye towards finding influencers can narrow the field from “everyone” to “people who like my brand”. You’ve already invested time into identifying keywords for SEO purposes, now use them to find key influencers for your brand. By searching for and reviewing the people who are posting using your desired terms and hashtags, you could discover well connected influencers who are just not familiar with your brand yet. For example, if you make green, organic pet treats, then searching #dogs, #dogsarejoy, #pets and #dogsarefamily could help you focus on key influencers in these spaces. As you find users you feel could be influencers, add them to a dedicated user list so you can begin to monitor their performance and reach. Again, you likely already have alerts in place, but viewing these details with an eye towards identifying those who specialize in your industry or preferred topics can help you spot influencers for your team. Use your brand name, names of your product and even industry terms to identify those who write, Tweet, talk about and share content in your industry to spot important influencers you should connect with. While social media can yield results, bloggers are the backbone of the influence marketing industry; longer form, more in-depth content and strong reader connections leads to lots of influence for these busy creators. A recent Technorati report reveals that almost 90% of influencers have at least one blog; some have more than one. Bloggers are also very active on social media, since platforms like Facebook and Twitter are ideal for connecting with followers and getting content in front of a wide audience. 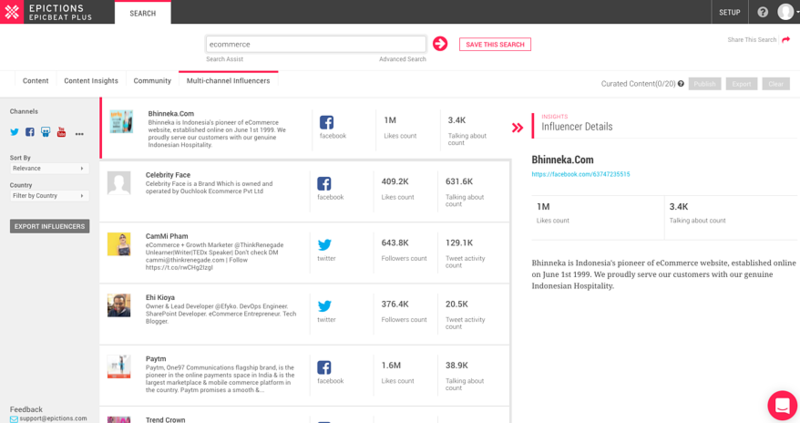 Search blogs in your vertical or industry to find active bloggers with committed followers. You can start by building a list of those with relevant things to say and share in your field, then check out their actual stats to determine if they are a good match for your needs. Using automated tools can help make this task easy and save you a lot of time, providers like Blogdash,Inkybee or Epic Beat can help you find out what you need to know – if you have the money to invest and plan on using it for your influencer program, then more intensive, higher priced BuzzStream or GroupHigh are good places to begin. Love an influencer or their blog? Link to them or their post and then drop them a note to let them know. When you make a connection without asking for anything, you call attention to yourself in a non-promotional way and lay the groundwork for a lasting relationship. Let them know why you shared and make sure you’re not just passing on the info; add a note to say what made that post matter or resonate with you. Making a connection with your newly identified brand ambassadors or influencers is easy; just drop them a line and say hi! Your introductory note should be just that -- and introduction that doesn't ask them for anything than a connection. You already love the content they're creating, so make it even better by reaching out with fresh insights, information and insider tips; you can also provide product and promotional support, videos and other posts to help your influencer educate and entertain their own followers. A tactic that I use, is to design an image or chart to explain something they write about visually. Sharing is good, but you shouldn't just share blindly if you want to make a solid connection. Instead, add some details or your own thoughts when you share posts. By sharing posts your influencer write about you on your own streams you ensure these valuable ambassadors are getting the attention they deserve. Your ideal influencers are promoting themselves and their content in a variety of settings. If they have a Facebook group, join it and engage with everyone to boost your connection. They'll appreciate the support and will love showing off your interaction and sponsorship with their own followers. 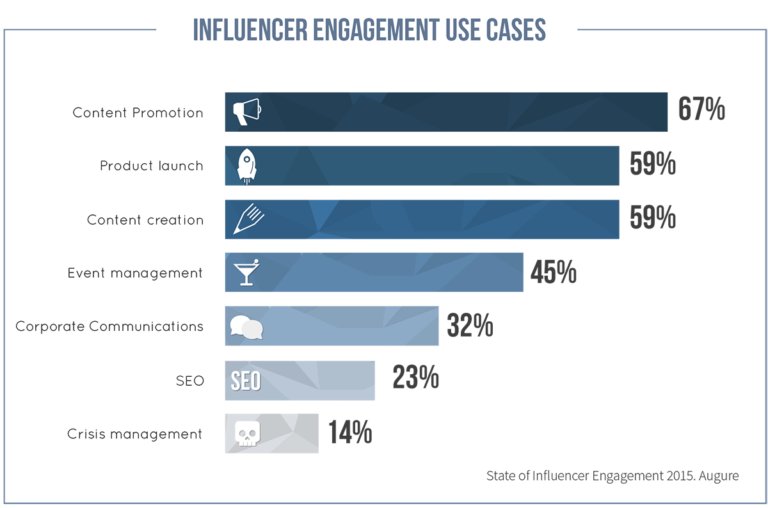 They may be beneficial for your brand because they help spread the word and have a lot of engaged followers, but most influencers are also authorities in their industry or area. Show off their work, try their tops and prove their expertise works and you'll have brand ambassadors for life. Crowdsource posts are becoming more and more popular because they work. All you do is find influencers in your space, find a topic they are passionate about and ask them quick question about it. You take their answers and put it together in a blog post. You also promote their other content. Here’s an example from an ecommerce brand. 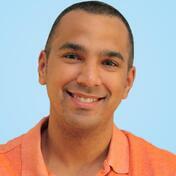 Darren has an MBA in Internet Marketing, but hangs his hat on 10+ years of experience in the trenches. Follow him on Twitter and LinkedIn to learn ecommerce.